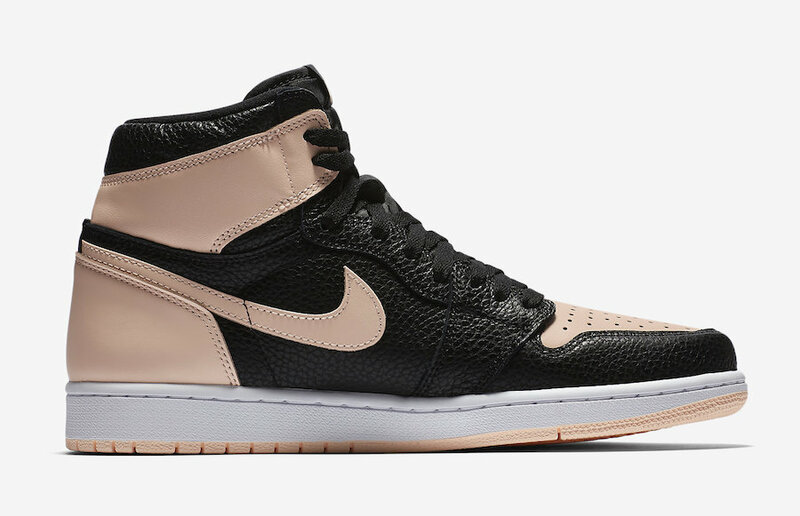 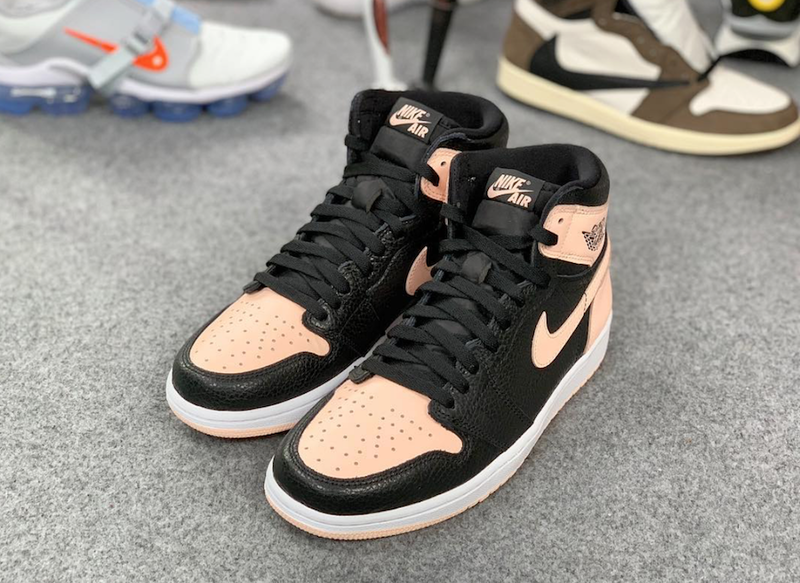 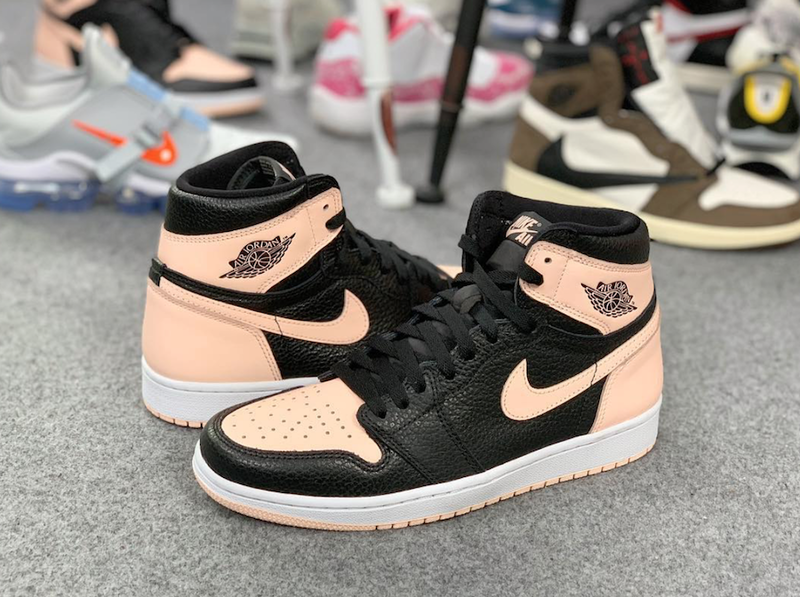 Home Air Jordan	What’s Going On With The Release Of The Air Jordan 1 Retro High OG Crimson Tint? 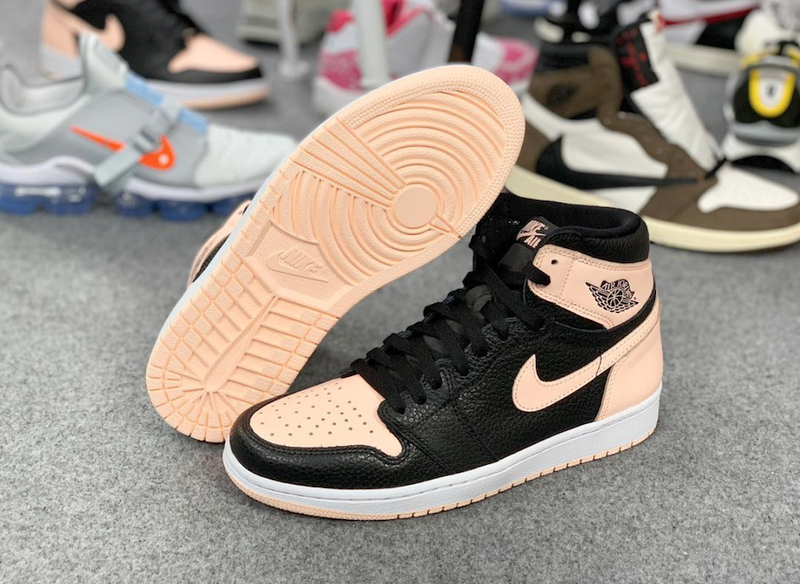 This colorway sees the classic silhouette dressed in black tumble leather, which has been a must for most sneaker enthusiasts out there that loves the elegant look of tumbled leather, with pink overlays for added pop. 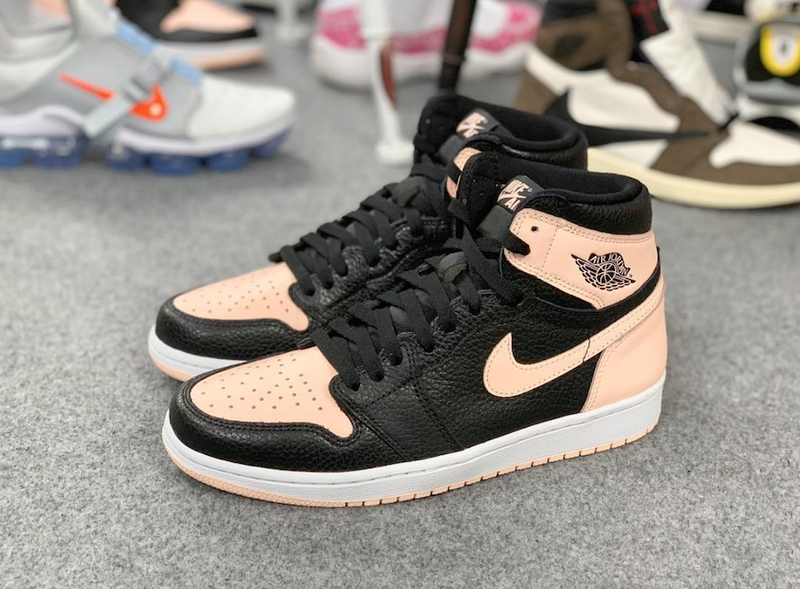 The Nike Swoosh is also decorated in hyper pink, with a Black tongue under Black Laces, while the shoe sit atop a white midsole and hyper pink outsole. 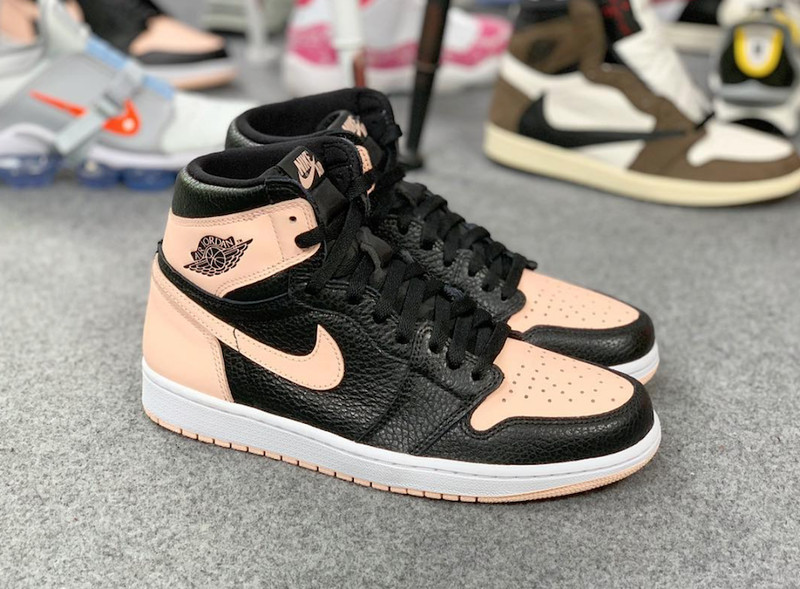 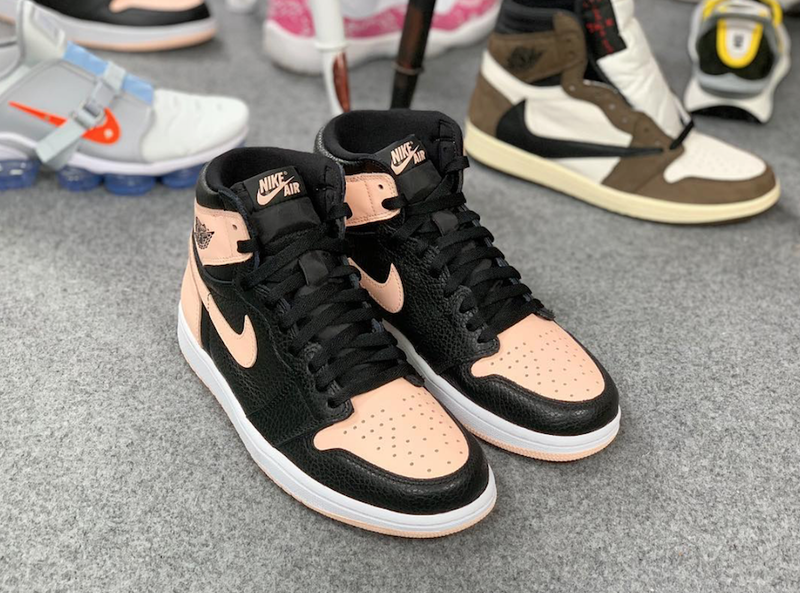 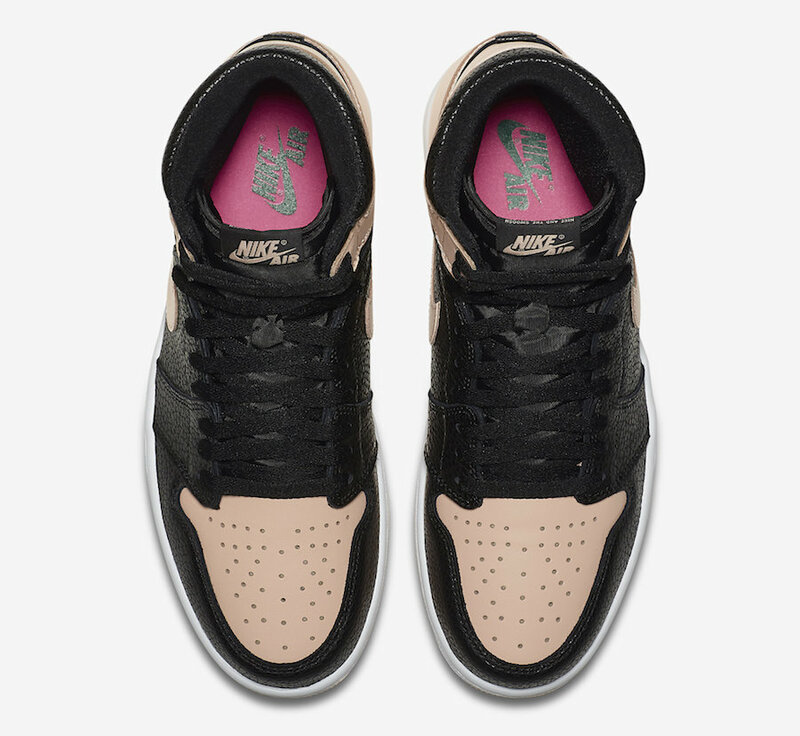 What is considered a sure staple in today’s sneaker culture, adding the Air Jordan 1 Retro High OG “Crimson Tint” is another testament of Jordan brand showing no signs of slowing down with their most iconic silhouette. 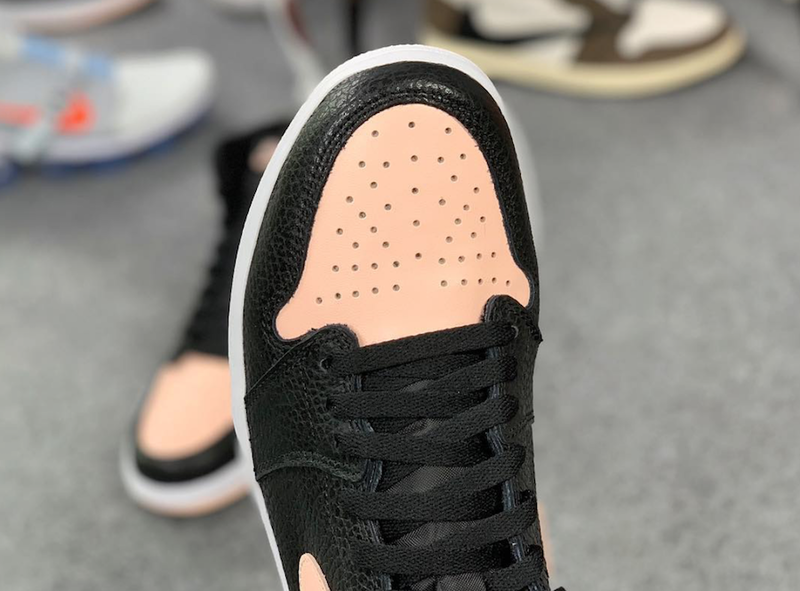 Though the color approach on this pair differs from anything else we’ve seen on previous models, the elegant touch of hyper pink seems to be something that’s going to be around to stay. 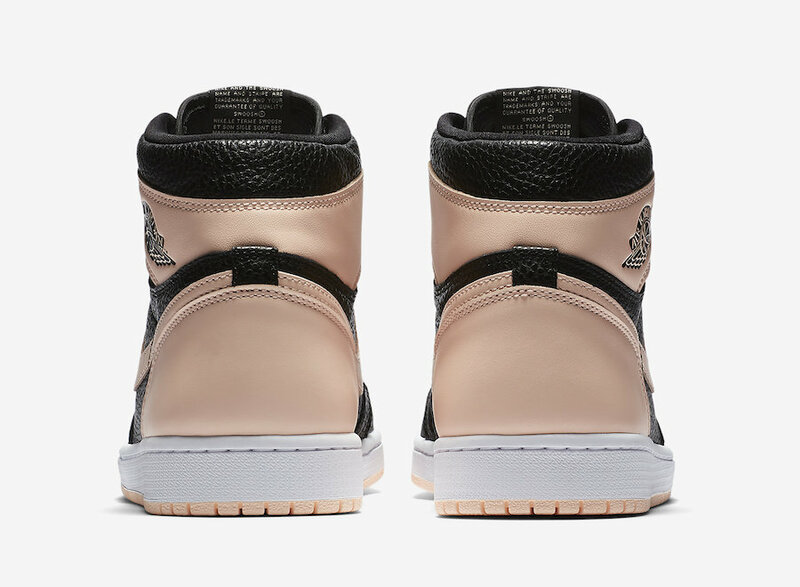 Okay, weirdest release ever. 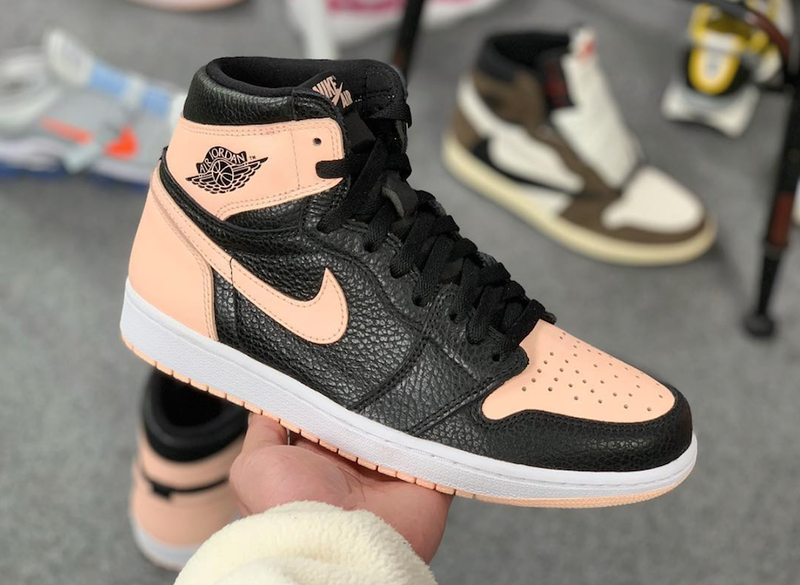 These have been reported to release on May 11th, 2019. 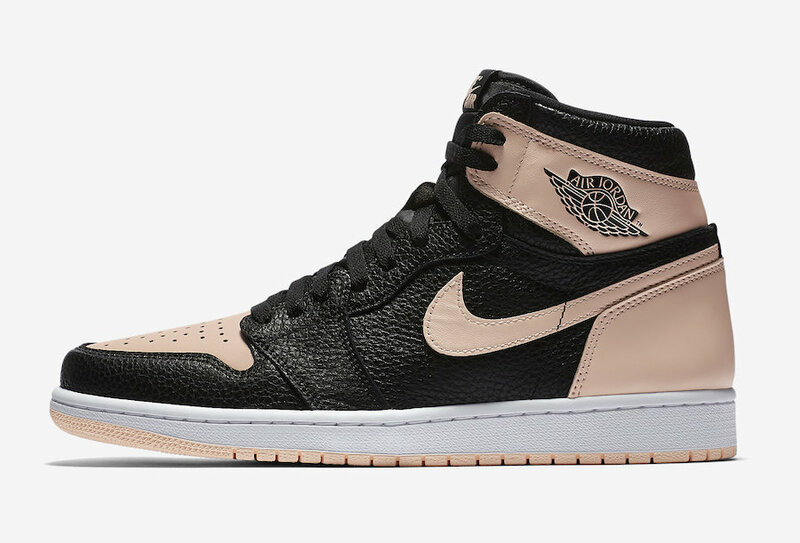 But even to this day, on the SNKRS app, it is still slated to release April 12th, 2019. 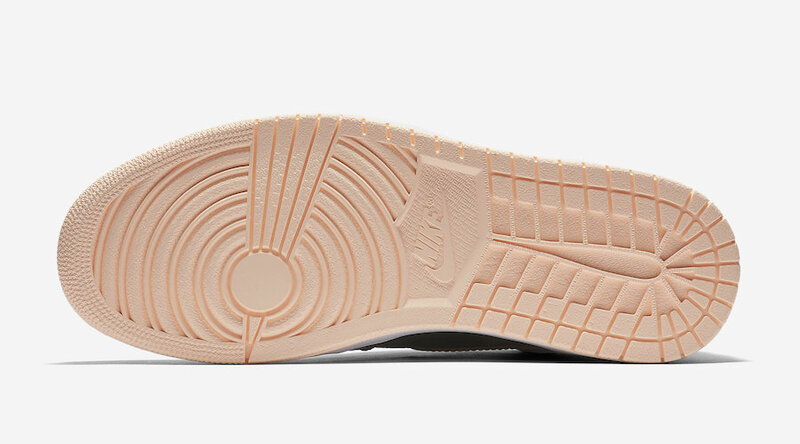 So we have no idea what’s going on. 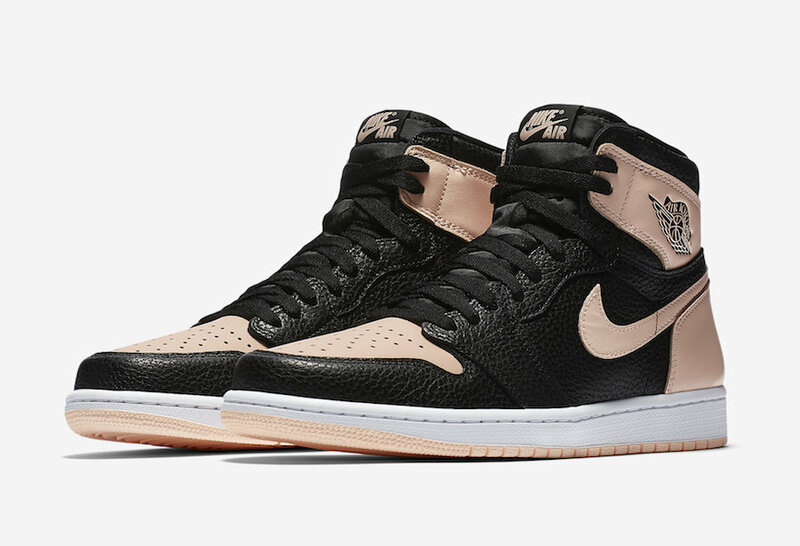 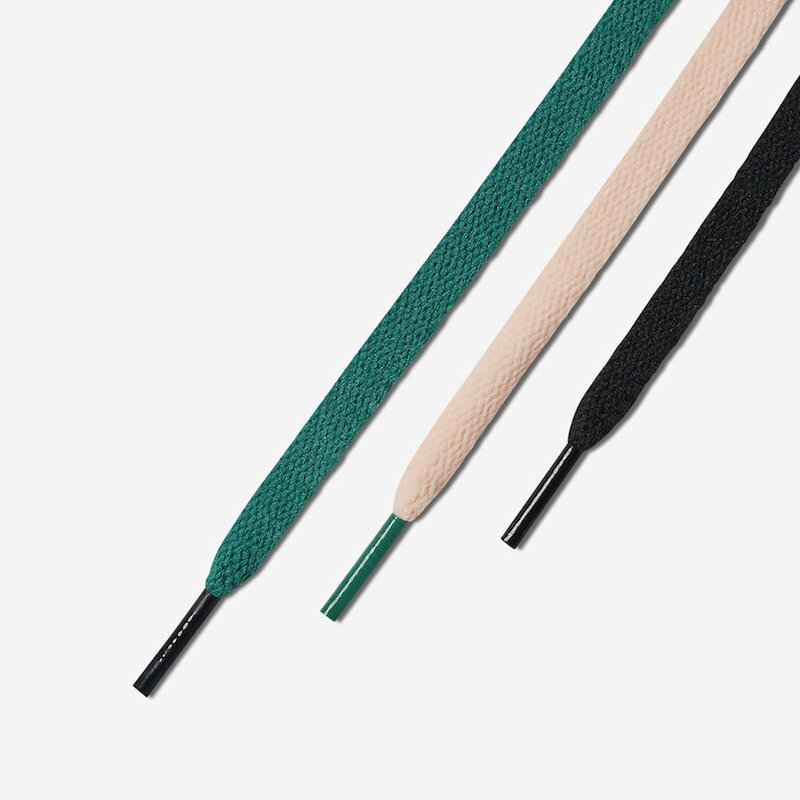 Maybe its releasing on SNKRS exclusively on April 12th, with a storewide release coming May 11th?